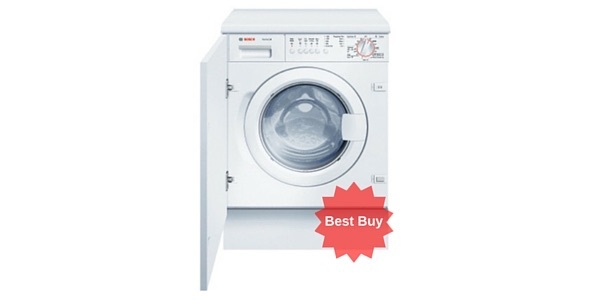 As it is made by Bosch it has a mark of quality, and innovation that come with all its machines. 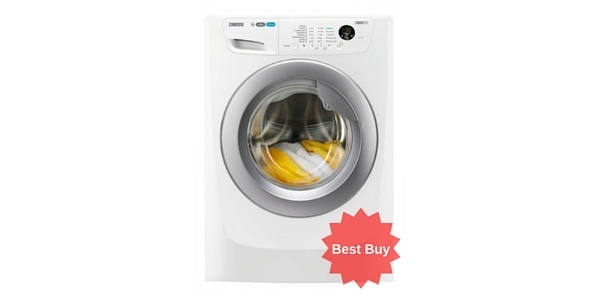 The 15 different washing programs can help you wash all of your clothes and garments, and with a very quiet running sound you'll barely notice it's there. 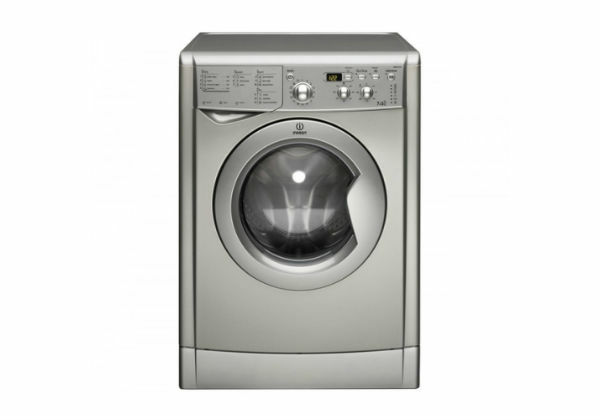 This Bosch features wave drum technology, whereby specially designed paddles and a shower of water from above and from the sides ensure your clothes get a thorough soaking and washing for a great clean. 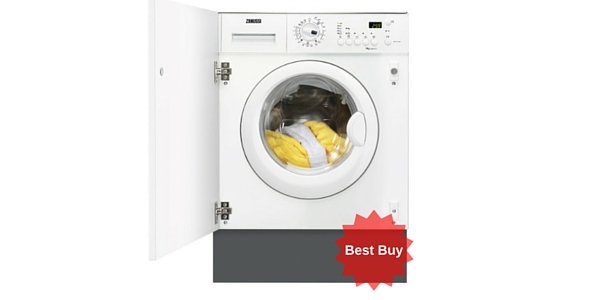 The wave technology is gentle on your fabrics keeping them in good condition for longer. 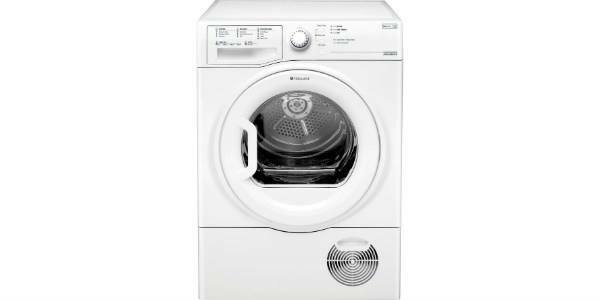 Another special feature of this particular machine is that the water level is higher so that your all clothes get a good soaking and wash. Also very handy, the machine has a reload function so that if you have dropped a stray item you can open the door and add it back to your load as long as the water level has not got too high. This Bosch has 15 programs and overload protection which is particularly useful if you are not sure how large a load the machine will take. But with an 8 kg drum it will take a double duvet and is suitable for a family of 4 to 5 persons. The overload capacity will keep your machine healthy for longer too. It has a delay timer and a child lock for help with a busy lifestyle. The control board consists of button a dial and an LED display. It has a countdown to the end of the programme and a beep when it is done. It also has a self cleaning soap tray. The machine features 3D aqua-spa system wherby water comes in from 3 different angles ensuring your clothes are thoroughly and quickly soaked. 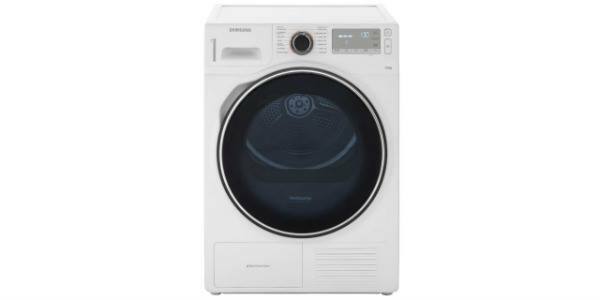 It is a varioperfect model which means it auto adjusts for all types of fabric and all load sizes, also combining with the perfect speed and ecoprograme in caring for the particular fabric being washed. 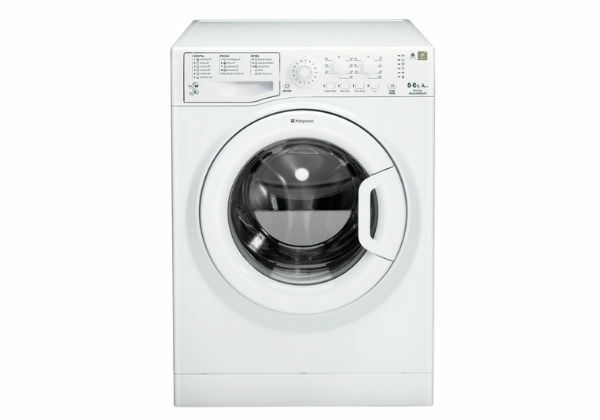 This Bosch has a speed wash of 15 minutes, an eco wash and a woollen and silk wash as well as cottons and synthetics, jeans, economy and easy iron programme. There is a safe guard monitoring program that cares for your fabrics and ensures you chose the correct programme length and type. This Bosch has a special anti vibration device and the company guarantees that if your particular model goes out of service they will guarantee replaceent parts will be available for 10 years. 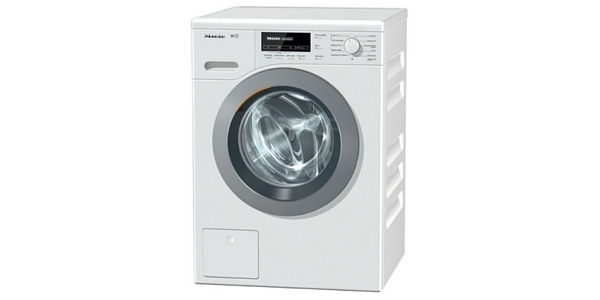 The anti vibration technology makes for quieter running and the machine runs at 51 db for a wash and 77db for a spin. 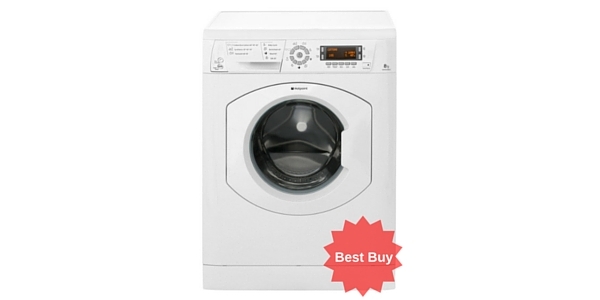 It spins at a powerful 1400 rpm ensuring most of the moisture is wrung from your clothes. Like all German machines the Bosch is of excellent build quality and set for a good long life hopefully. It has an extra large porthole and the door opens all the way out so you will avoid accidents when carrying an arm full of laundrey. It features fuzzy logic so that the water level and temperature is adjusted accoreding to the weight and type of your load. It is cold fill so that only the amount of water needed is heated. It has an automatic half load function. 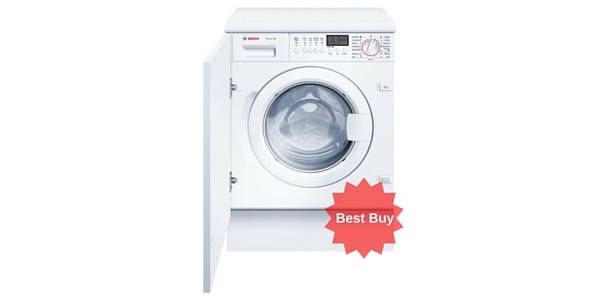 For quality build and innovative technology look no further than this Bosch. 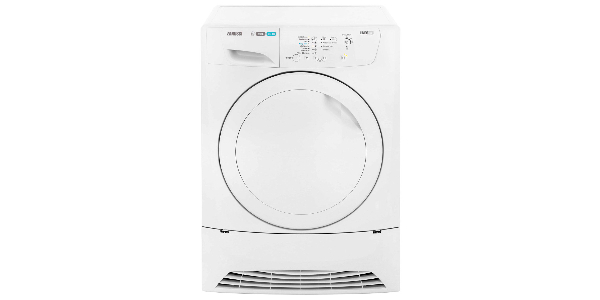 The anti vibration function, 3D Aquaspa and wave technology plus the variety of different programmes and the Vario Perfect function make this a machine well worth owning. Please note: Further to our review we have noticed numerous buyers complaining of faulty bearings on this model. 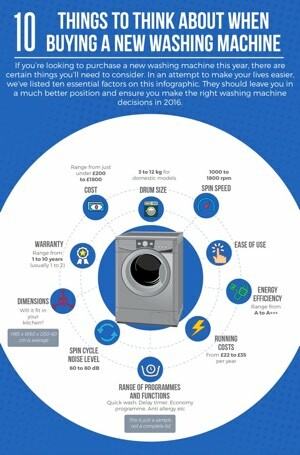 Although the majority of buyers are happy with their purchase, this issue does appear to be significant and you should probably exercise caution. This model has a design fault where the ball bearings go on a significant number of the products. Bosch then try and charge you the purchase price to get it fixed. Avoid at all costs.